It appears that many reports point at Moto X4 as the first non-Google smartphone to fully support the search giant's Fi MVNO. 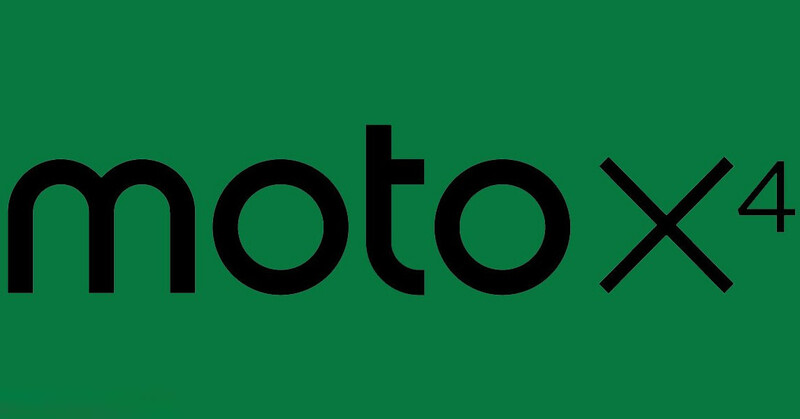 If you hadn't read our previous news about the Moto X4, then you'll probably want to know the device is scheduled to arrive on the market in Q4. According to Evan Blass, the Moto X4 will be launched on the market just in time for the holiday season. More details about the phone's specs sheet have just been spilled before the official announcement. For starters, instead of the rumored Snapdragon 660 CPU, the Moto X4 is now said to include Qualcomm's Snapdragon 630 chipset, which accommodates eight cores clocked at 2.2GHz. Also, the phone is now said to be powered by a 3,000 mAh battery, much smaller than the previously reported 3,800 mAh battery. One the bright side, the phone's 4GB RAM will be complemented by 64GB expandable storage. The Moto X4 will feature IP68 certification, which would make it water and dust resistant. Another important aspect about Lenovo's handset is the addition of a dual-camera setup on the back side comprising of 12-megapixel and 8-megapixel cameras. A secondary 16-megapixel selfie camera will be included on the front side of the smartphone. The 5.2-inch display will feature full HD (1080p) resolution, while the whole body of the Moto X4 will be made of aluminum. Last but not least, the Moto X4 will be packing a fingerprint sensor on the front, which will be capable of interpreting various gestures to replace some of the on-screen navigation keys functionality. I guess they weren't getting good battery life out of a higher performance SoC so they're going for a more efficient SoC. The battery capacity downgrade also explains that. If it gets 10hrs SoT from a 630 and 3000 mAh battery, it'll be preferable against 10hrs SoT from a 660 and 3800 mAh. It allows for a thinner phone and/or more connectivity components inside the phone. Hmm, the changes don't sound too great or too bad...I have to see how this thing looks. Huge battery drop it pleasing.